Facebook plans to integrate Messenger, WhatsApp and Instagram. This could be the update we all have been waiting for. Facebook is planning to integrate the social network’s messaging services Messenger, WhatsApp and Instagram. There are 2.6 billion people using Facebook, WhatsApp, Instagram or Messenger every month and more than 2 billion of the people use at least one of these Facebook-owned apps each day on average. To help keep information private, the plan for the apps is to have end-to-end encryption. Which would protect messages from being viewed by anyone except the participants in a conversation. By allowing the apps to merge, it will help simplify communications between the platforms and enable users to send messages between the apps. For example, a WhatsApp user would be able to, message an Instagram user for the first time without needing to switch applications. However, the apps will continue to have all of their existing functionality and tools available across each of the platforms. The merge between the apps could provide so many new opportunities for businesses, digital marketers or people in general to connect with their ideal audiences in a quicker and easier than ever before. 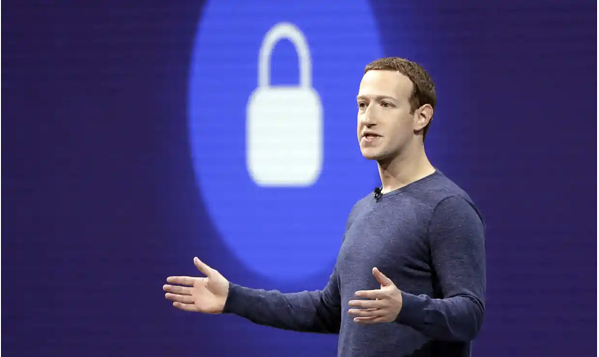 Even with the recent Facebook privacy issues and the peoples awareness to keep their information secure and private, these apps merging together could be a game changer for so many people across the world. If you would like to increase your impact or better your business we encourage you to check out DM Impact! It's our mentor and training community where you will work closely with our team to grow your audience using Digital Marketing!